According to the U.S. Census Bureau, annual homeowner’s association fees for condos average out to about $2,400, while owners of single-family homes in HOA communities can pay more than twice that amount. While many homeowners are aware of these costs when they move into an area with an HOA, others don’t seem prepared to pay the piper. 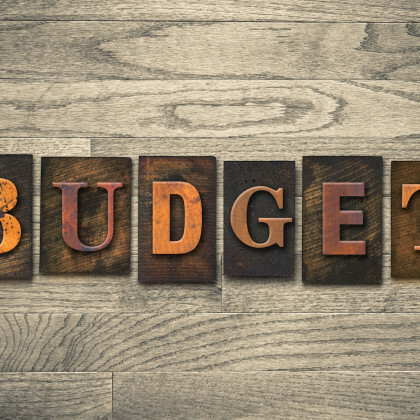 This could leave HOAs looking for ways to successfully collect delinquent monthly assessments needed to keep reserves funded and continue paying for community services such as landscaping, building maintenance, and other ongoing expenses. While there are certainly legal actions that can be taken, many HOA boards aren’t keen to take their neighbors to court, especially if the amount of the delinquency is relatively small. What are HOAs to do? How can you successfully negotiate with delinquent homeowners to come to an arrangement that works for everyone? 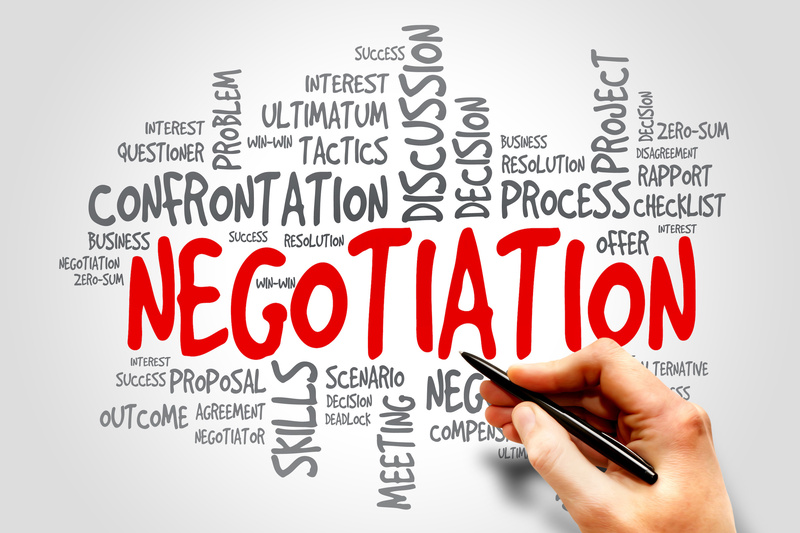 Here are a few tips for ensuring that any negotiation results in a solution that reduces the burden on homeowners and the HOA alike. Negotiations can’t take place if the HOA board and the management company are unable to communicate with delinquent homeowners. Not only should you promote an open dialogue, but also a civil and understanding tone will put all parties at ease and help find agreement on payment terms. This first steps to collect past due payments might begin with sending letters, after which you may request that delinquent homeowners appear in person at meetings to discuss and remedy the situation. As long as homeowners are willing to discuss their financial issues, you can at least discover why their monthly assessments are delinquent and find a way to get them paying at least a portion of what they owe in order to eventually pay off the balance. Everyone is bound to fall on hard times at some point in their adult life. As a member of an HOA board, you want to uphold the rules and regulations of your association, but you don’t necessarily want to heap undue strain on a homeowner/neighbor that is suffering from some kind of hardship. For this reason it’s in everyone’s best interest to work out a payment plan whereby the homeowner can begin to pay down debt without incurring further late fees. Even if it takes several months to pay off a delinquent account, any plan that gets homeowners back on track with payments is a win for the association and the community. There’s no question that homeowners must pay their monthly assessments, as well as any costs incurred by the association for correspondence, legal fees, and other direct expenses related to collections. However, most associations have a measure of discretion when it comes to extra fines like late fees. 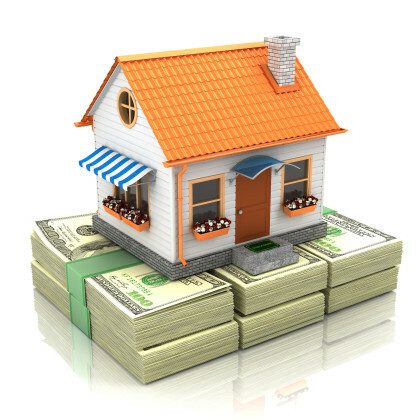 One of the best negotiating tactics when it comes to getting delinquent homeowners to agree to a payment plan is to give them something in return. Negotiations only really work if both parties are willing to give a little and meet in the middle. By offering to eliminate any late fees that aren’t out-of-pocket expenses for the association, you can make homeowners feel like they’ve gained something without hitting your bottom line. As a precaution, you should make it your policy to inform homeowners that should they default on a payment plan, any fees eliminated will automatically be added back to the balance of their account. This should help to curb future delinquencies. Negotiation is a two-way street. The HOA can giveth and taketh away. If delinquent homeowners don’t seem to be swayed by your willingness to be lenient and reduce fees in an effort to recoup costs and work out a payment plan, perhaps it’s time to use the stick instead of the carrot. Many HOA communities enjoy a variety of special amenities. These could include use of common areas, pools, clubhouses, gyms, and more. If homeowners refuse to participate in the negotiation process or they continue to miss payments, consider terminating their privilege to use common areas and community amenities. This is really a last resort for a couple of reasons. Even having your lawyer send a letter seeking payment of delinquent assessments could cost the association as much as $200-$500 in legal fees, which must be paid by the association and then added to what the homeowner owes. Suing to garnish wages could set you back a couple thousand dollars, and liens, pre-foreclosures, and other legal maneuvers are also expensive. If a homeowner is having trouble paying regular monthly assessments, forcing them to pay for legal fees on top of that could be equated to squeezing blood from a stone. Your very last resort, of course, is to file foreclosure proceedings as a way to recoup costs, but this should only be used in the most extreme cases. No HOA board member wants to be responsible for deciding that another homeowner in the community will be forced to move out and sell their home just to pay delinquent fees. However, if a delinquent homeowner refuses to pay, you simply may have no choice but to turn the matter over to lawyers and let it run its course.